Unrelenting rains have brought flash floods and mudslides to southern California — just weeks after thousands of acres in the region were ravaged by wildfires. 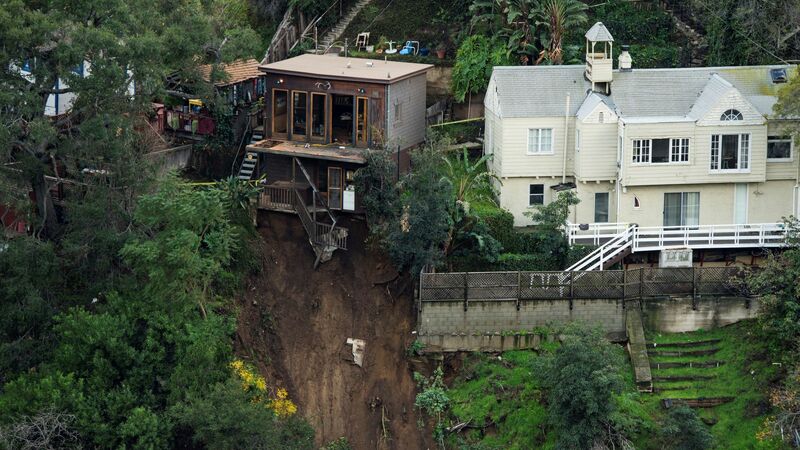 At least 13 people have been killed by the mudslides, AP reports. An additional 25 people have been injured and search missions are continuing as police manage a backlog of requests, per the Washington Post.